The May meeting will be held on Tuesday, May 7th at 6:00 p.m. at the Harbor History Museum. 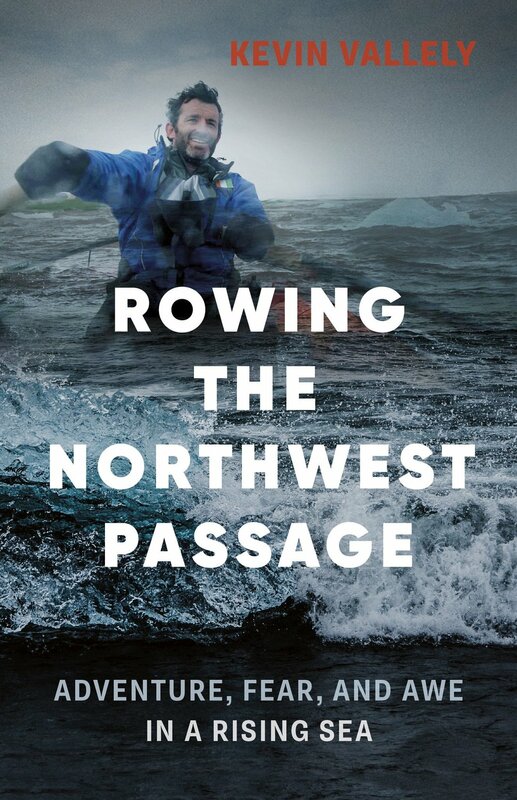 The book for our May meeting is Rowing the Northwest Passage by Kevin Vallely. To view the Literary Society Spring/Summer Lineup, please click HERE. Attendees are welcome to bring an appetizer or dish to share with fellow bibliophiles. The Museum will provide complimentary non-alcoholic beverages. Enjoy a drink while you talk books? You are welcome to BYOW (Bring Your Own Wine). Library staff will lead the discussion. Materials will be available for checkout at the Gig Harbor Library, as well as for purchase online at Barnes and Noble and Amazon.com.